Badgerwatch was contacted one morning, some weeks ago, by a very distressed lady who had found a badger caught in a snare on her private estate. 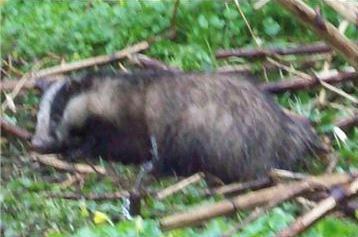 Another badger had been caught in an identical snare on the previous day (Sunday) . The snares were identified as ones belonging to the Department of Agriculture, Food and Fisheries (DAFF) Both badgers were released by a neighbour. “The Department was trespassing and it is evident that they are engaged in an operation to cull badgers and say very little about what they are doing to anyone in the given area in order to prevent objection and obstruction. In my case, they’ve been caught out and they are very red-faced about it, she claimed,” she claimed. 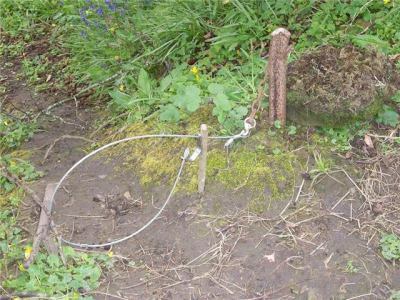 “ I don't believe the snares were checked as my neighbour disarmed the ones he saw on Friday evening. On Sunday morning when we found the first badger in an overlooked snare, I noted that the other snares were as my neighbour had left them. In other words, the inspector had clearly not returned to the site because, after shooting any captured badgers, he rearms all the snares”. “Same on Monday morning when we found the second one (yet another snare overlooked by me - both were a distance from the main set and we missed them). This makes it also an issue for animal cruelty. I removed the snares so they could not be rearmed. 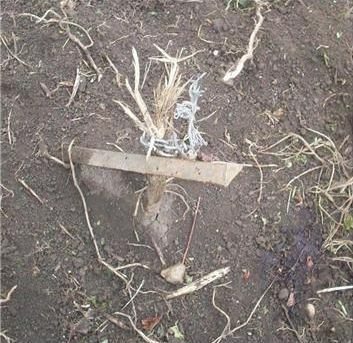 A neighbour had also found snares set on his land without permission and the family dog was caught in one”. At the end of the day DAFF admitted to having removed five badgers from her land. 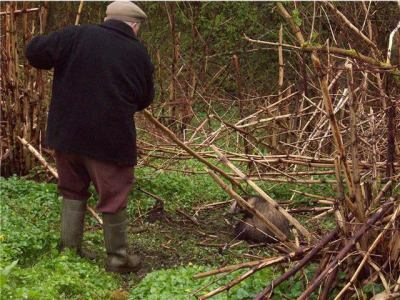 This was a most distressing revelation as this (April) was the badgers’ breeding period and Ireland has refused to recognise the urgency of a closed season on snaring for this vulnerable time. It is possible that one trapped badger at least may have been a nursing sow leaving orphaned cubs to die of starvation underground. The Department of Agriculture, Food and Fisheries continues to turned a blind eye to this wanton act of cruelty. Please sign our-on-line Anti-Snaring petition.